Allow access for all your sales channels to login, configure, price and quote your products and solutions from any device with 100% Quote and Order Accuracy. We Help Companies Sell Better, By Way of Product Configuration and Configure Price & Quote Solutions. Have 100% certainty that every quote and order that is built is 100% accurate through guided selling and validation. Our CPQ and Product Configurator software can be seamlessly integrated into your already existing ERP and CRM platforms. 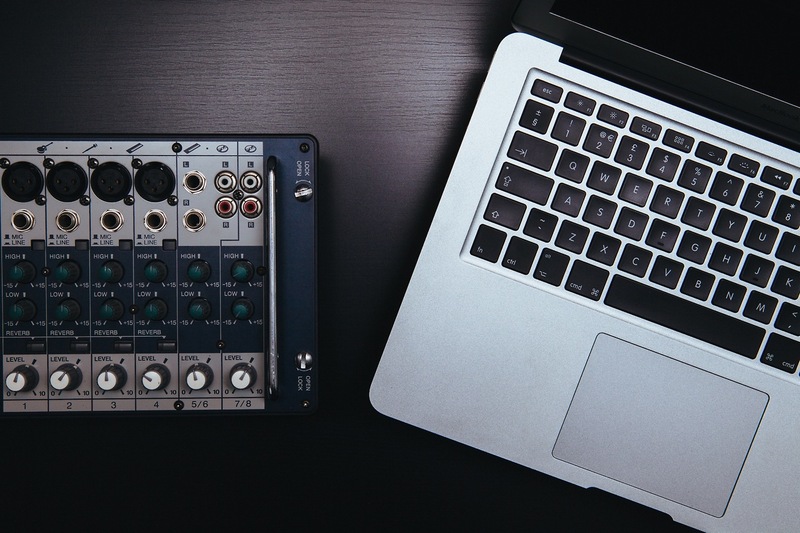 EosCPQ is built on Cloud power, meaning you will always have the most up-to-date technology out on the market at your fingertips. Give customers & dealrs access to your products and services from anywhere at anytime through the use of any device. We understand that product configuration and accurate quotes are a necessity that is why we offer the best Product Configurator and CPQ system on the market. Modern, easy to use interface for simpler data management with validation options for error free quotes and orders 100% of the time. We are here to help you get started on your CPQ and Product Configurator journey - whether you need extensive training or simple walkthroughs, or anything inbetween, we can help. Management can view sales activity, while sales staff, engineers and product managers can enter quotes, orders and send branded proposals. Give your users, customers and dealers a branded experience from the moment they login to their user to portal to when they place their order and everything in between. 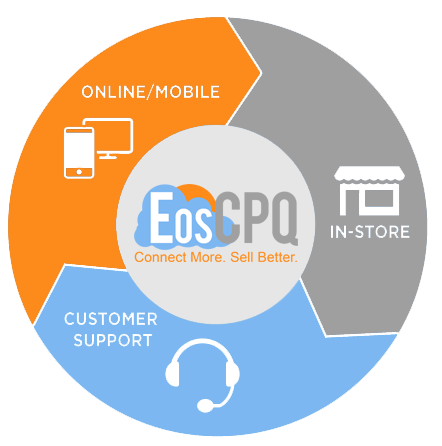 We have been able to integrate EosCPQ with other business systems to make a seamless process from first contact with the customer in CRM to the order being placed in our ERP tool. I can say without a doubt that Verenia and EosCPQ are here to stay. Not only is their software easy to use and implement but, their developers are knowledgeable to the point of brilliance and their customer service is excellent. The support from Verenia is first rate. This feels like a configurator that has been developed by people that know what configurators should do - with a bottom to top approach to configuration that allows you to accomplish anything you want in the simplest way possible.